Cordova’s Rugged look is capable of going on any adventure. 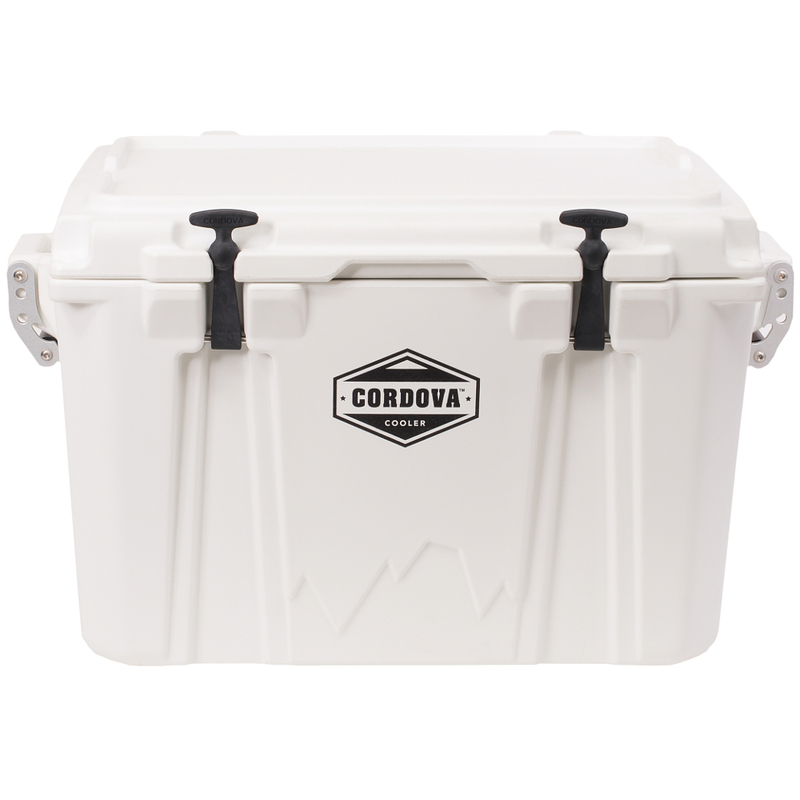 The Cordova Medium Size Cooler is unlike all rotational molded coolers on the market today. 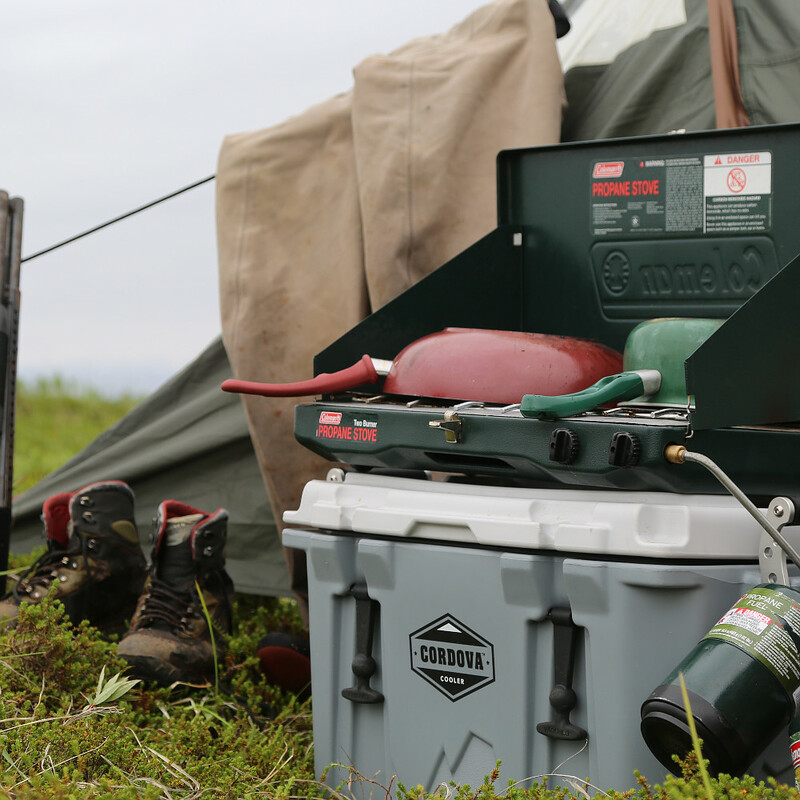 The Medium Size Cooler is perfect for tailgating and weekend camping and works great for offshore fishing trips.